If you have a small or mid sized business, there will be so many details to take control of from the beginning. 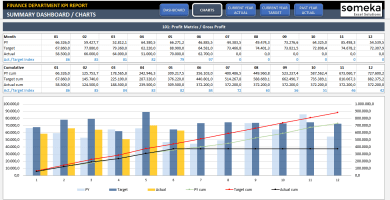 First of all, you have to go through its feasibility, then you have to track sales and you have to go over your company KPIs regularly in order to see if your business results are as expected. 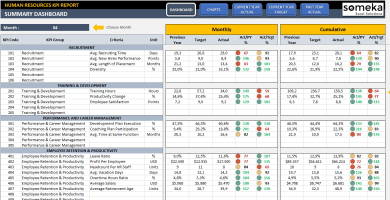 Without following your business up, you will see yourself losing control. 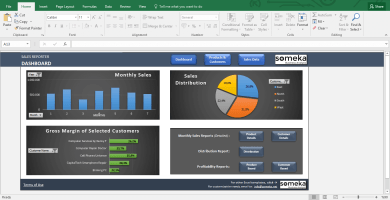 However, while looking into all those above, you have to work with user-friendly and simple tools, since those tools might be used for any employee in your company even if he doesn’t have great expertise on Excel. 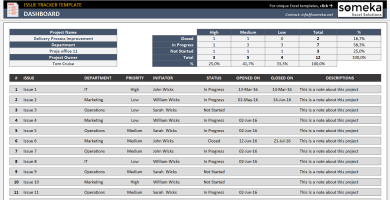 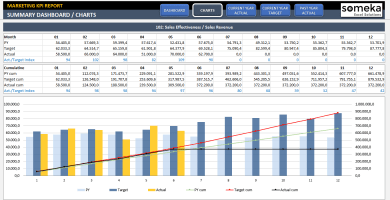 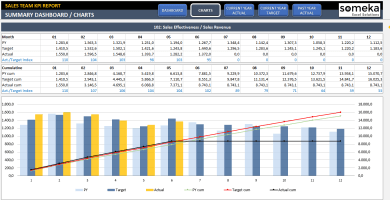 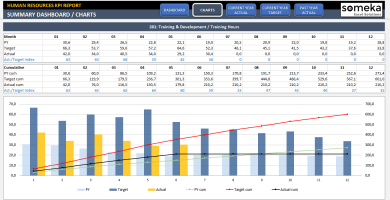 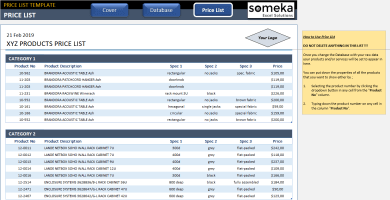 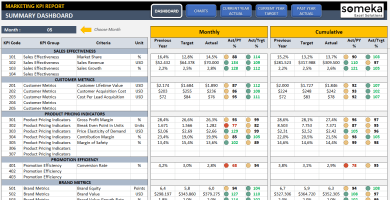 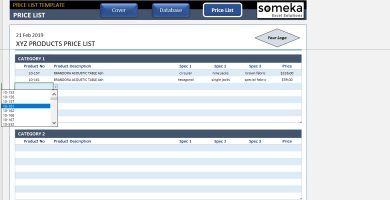 Someka Small Business Templates Collection ranges from Feasibility Study to Sales Reports and KPI Dashboard. 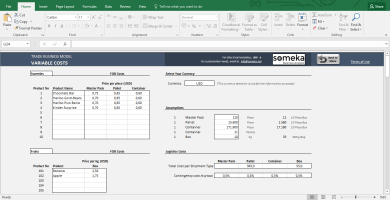 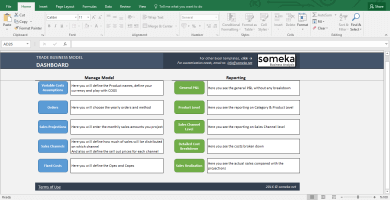 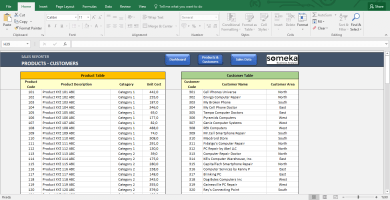 All small business templates are compatible with MS Excel. 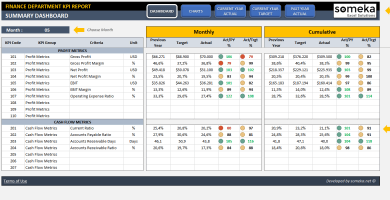 Additionally, they work both on Windows and Mac.